At Global Connect we run different kinds of classes for adults to suit individual needs. 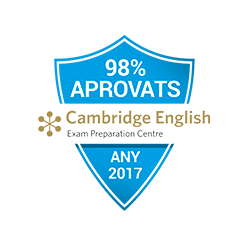 Whether you wish to take an official exam, improve your speaking, all our classes at global are innovative in that you won’t find yourself working on grammar exercises from a book in class, but communicating and using the language from day one. Working in small groups with a native teacher gives you plenty of opportunity to speak and immerse yourself in the language. 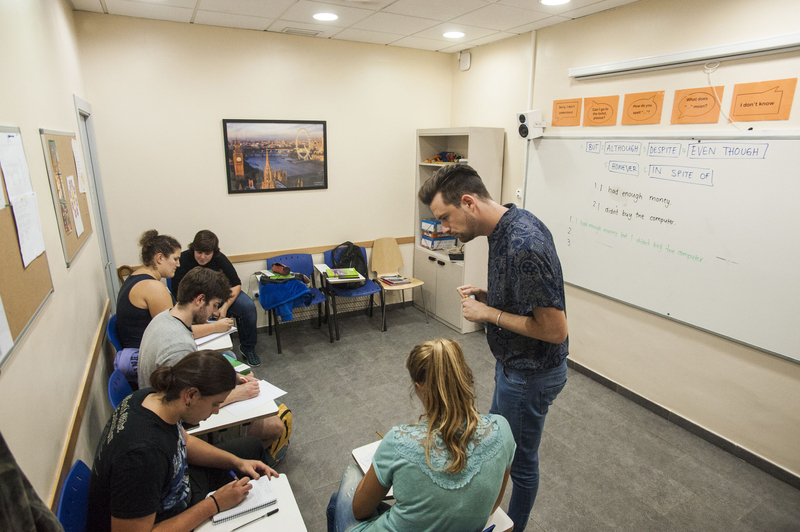 Our well-qualified, teachers are there to make sure that classes are dynamic and communicative. Furthermore, being an accredited centre of the University of Barcelona means that you, the student have the opportunity to work towards a certificate to really get the most out of your newly acquired skills. Our courses begin in October and end in June with twice weekly classes. Intensive courses start in July with classes 4 and 5 days a week. Each student in considered individually and receives a personalized recommendation as to what kind of course to continue with.